The world of a teacher. It's a weird and wonderful place. It's hard to imagine another job that can have such an array of emotions, events, calamities and celebrations all in the first five minutes of the day. 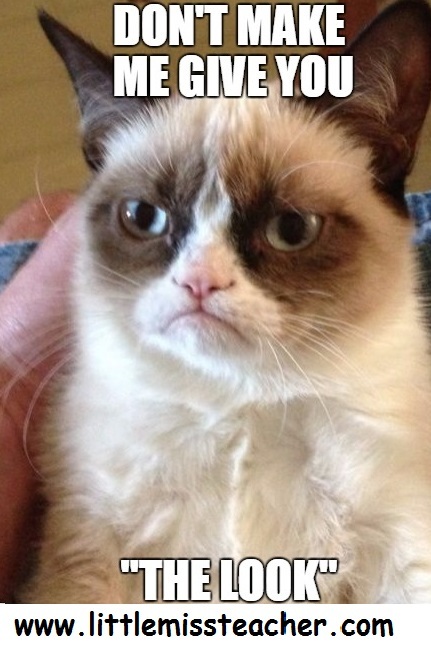 All teachers will have perfected 'the look' shortly into their career. The reaction to convey a multitude of emotions. Disappointment. Exaggerated shock. Whatever is needed at that moment. However, if like me you have younger siblings, you will be regularly reminded not to use 'the look' or your 'teacher tone' with on them. 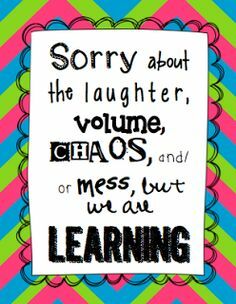 So to all teacher siblings out there, we apologise. It's not intentional, some actions just automatically will result in 'the look'. You will lose track of the amount of laminating pouches you purchase. When they're in the office they will be like gold-dust. While I always find something therapeutic about laminating, your ears will become hyper sensitive to the tuning of a creased laminating page and it's no joke, a little bit of your teacher soul will die inside every time that happens. 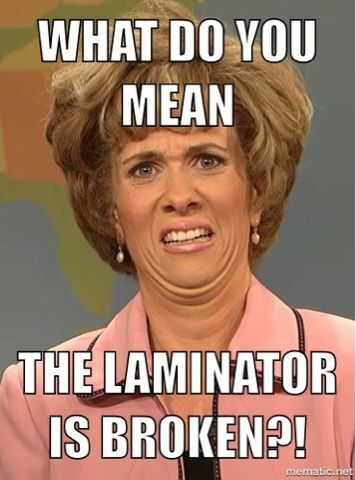 Also, you will break at least one laminator in your teaching life. Don't beat yourself up, I've broken three since 2008. This machine needs to be treated with love, care, calmness and in all cases, patience. They sense stress. They know when you're in a hurry. No photocopier likes to be rushed. If he senses your urgency, he will jam, run out of toner or simply start beeping for no known reason. Mysterious, mysterious creatures. Sarcasm has no place in the classroom. It doesn't work, the younger children don't get it and let's face it, it's just plain mean! Just no. You will become adept at recognising voices of children and parents in the supermarket without actually seeing them. You will become an expert at swerving round the aisles and you will feel super, until you meet another one of your children at the till having the ultimate meltdown. Guaranteed. Not all dealings with Parents will be positive. But it is a good idea to take a step back and think why they might have a guard up or be coming at you in a certain way. People will take their negative experiences of education out on you. Not everyone in life will have had positive experiences with school or education. This can feed through from parents to their children too. Remember making your school / classroom a welcoming place for parents is just as important sometimes as for the children. Whether you like it or not. 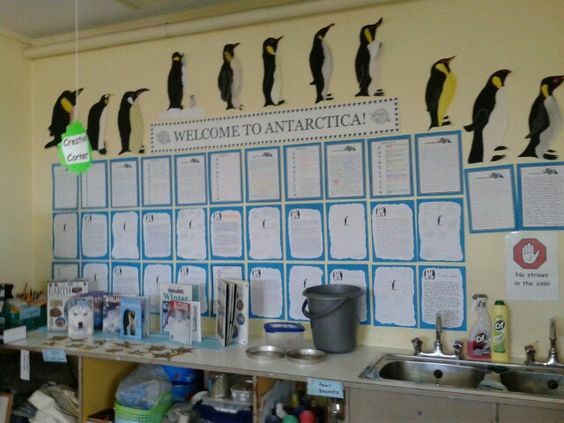 You will be immortalised on the walls of the school for decades to come. After teaching the confirmation classes and infants for several years now, there are at least six class portraits, each with a waxy looking me in all. It also really makes you reconsider a lot of outfit choices and hair styles every time you pass them! You will hear every thing. Whether you want to or not. You could be teaching the most wonderful lesson in the world about the life cycle of a Hedgehog and you will be interrupted to be told all sorts of gorey details and stories from home. 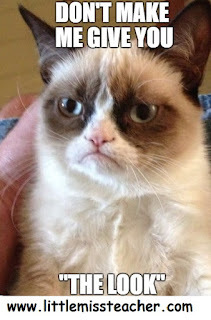 That of course will have no relevance what-so-ever to the topic in question. After the first few hundred of these instances, you will become immune, simply nod and be completely unfazed. We are only paid to be teachers. HOWEVER! In a typical day, you will have most likely also have taken on the role of counsellor, psychologist, doctor, nurse, mother, mechanic, engineer, plumber, IT technician, shoe-tier, coat-zipper-upper, lunch opener, actor, singer.....I could go on. Basically, having the additional limbs of an octopus would be beneficial. 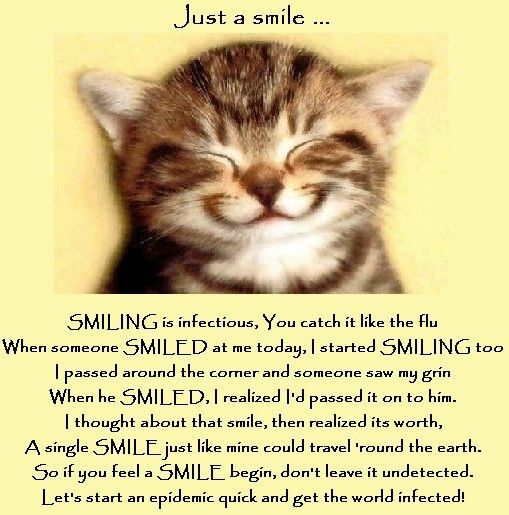 Think you know someone who would enjoy or relatethis post? Be sure to share it with them! 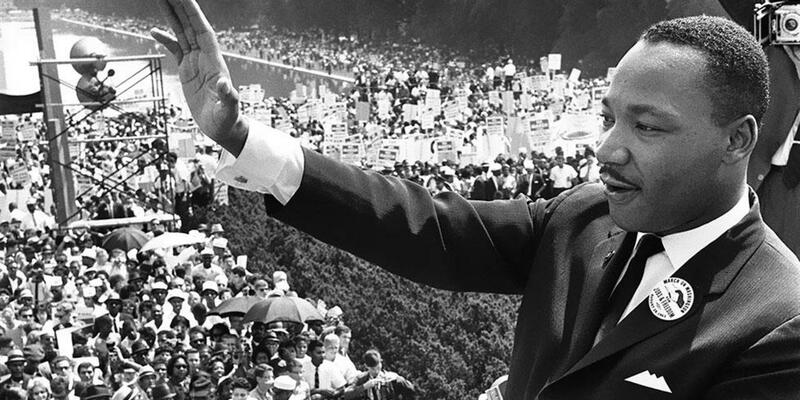 This year Martin Luther King Day takes place on Monday 21st January 2019. As many of you will already know Martin Luther King day is celebrated every year on the third Monday of January - which is generally close to his birthday, January 15th. 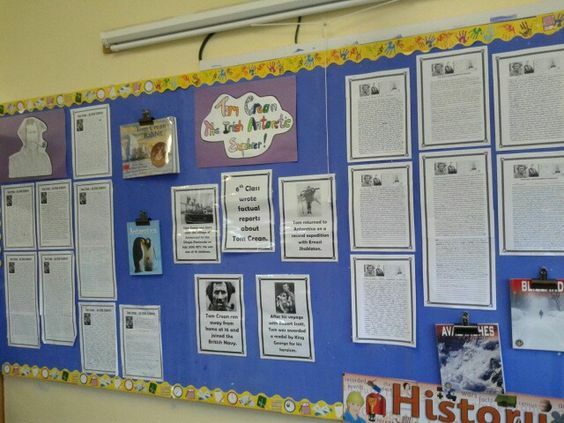 Martin Luther King falls into the History books usually for 5th/6th class but is an extremely interesting character from history for children in other class groups to learn about too and obviously secondary school too. 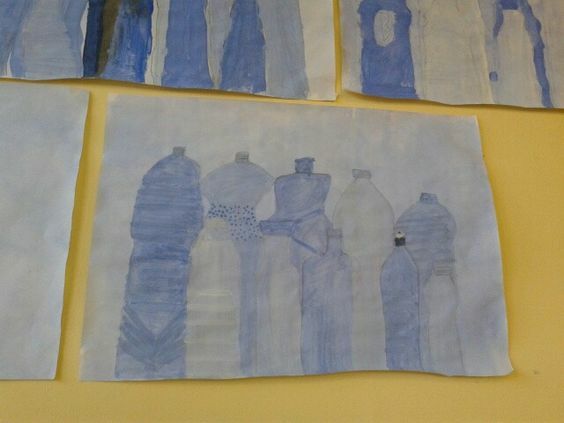 It's a topic leads to great opportunities for writing, discussion, projects, stories, artwork - through all subjects - as I'm always saying, endless possibilities! I love these silhouette word collages made with magazine cuttings. 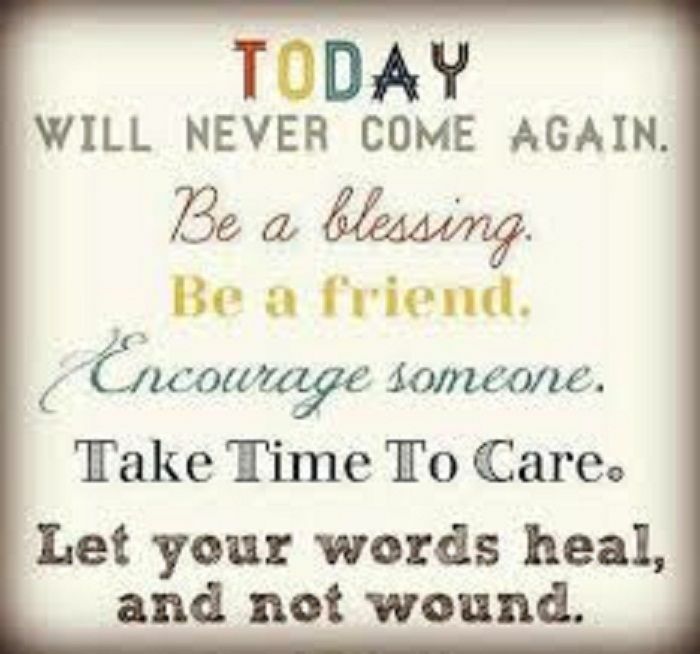 Image from Pinterest. Diversity experiment. Image from Pinterest. 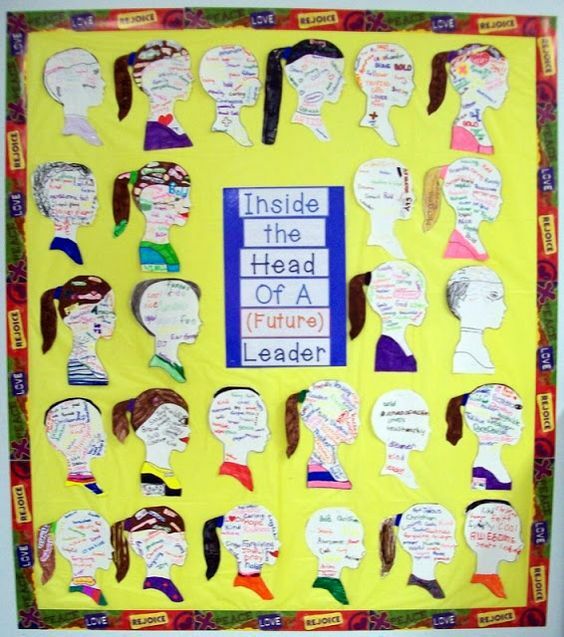 A nice activity "Inside the Head of a Future Leader" from Joy in the Journey. 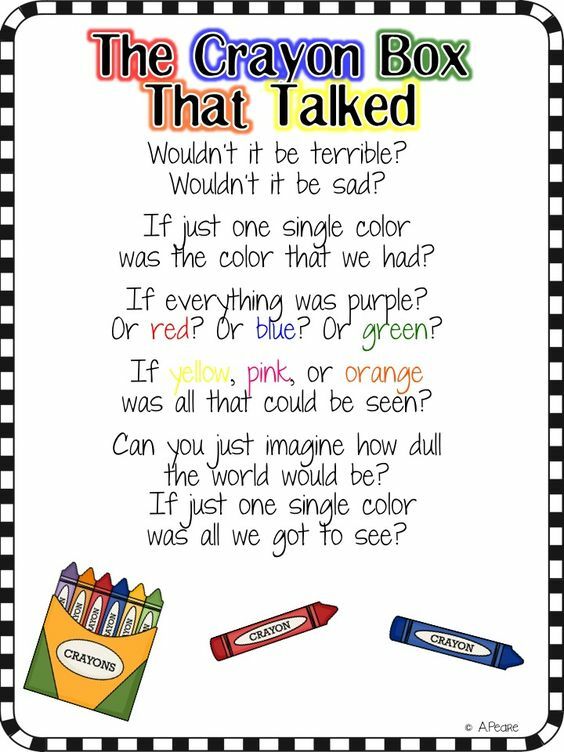 The Crayon Box, a fabulous, thought-provoking poem. 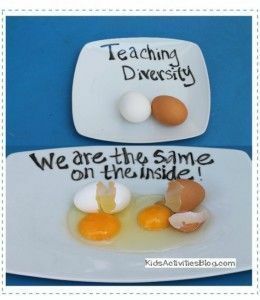 This image is from The Bubbly Blonde Teacher. 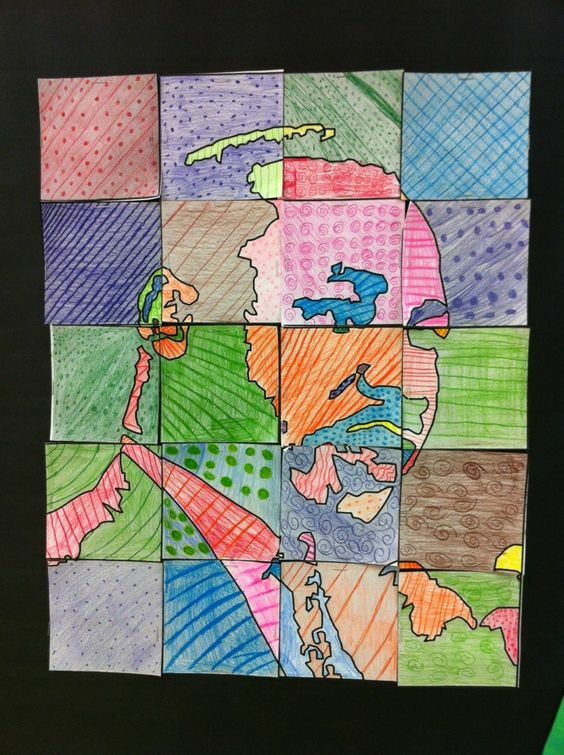 I love Pop Art and this Martin Luther King Jr. themed piece is fabulous. 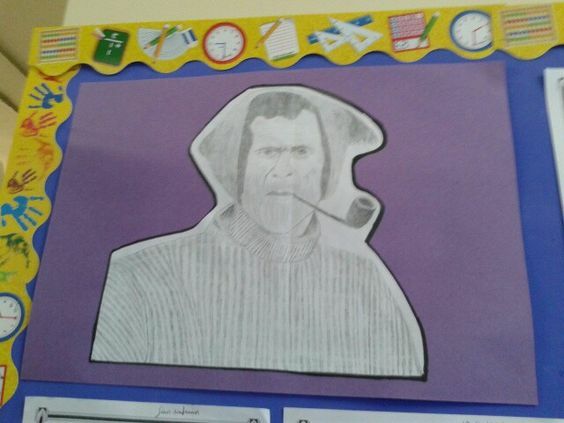 Found this on Apex Elementary Art. And how relevant is this? 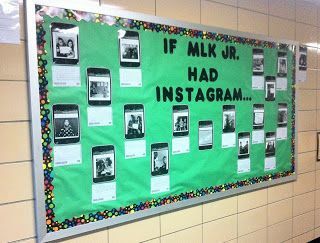 "If Martin Luther King Jr. had Instagram". Brilliant display from 6th Grade Tales. 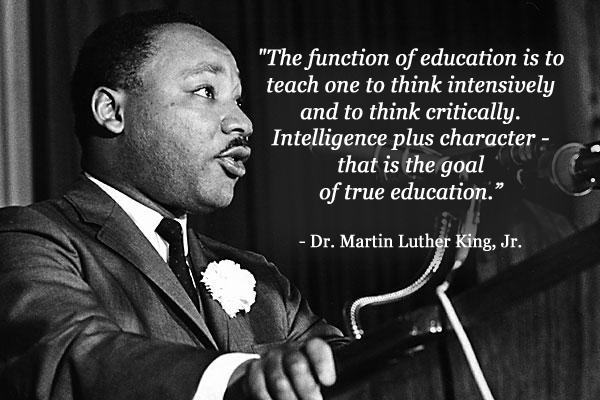 Looking for some ready to go resources for teaching a topic on Martin Luther King Jr. ? My own Martin Luther King Bumper Resource Pack is on offer this week on Mash.ie for anyone who's looking for a handy, ready made pack for the theme - 10 resources, enough for at least a fortnight of project work on MLK. 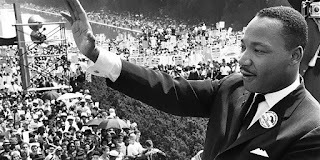 As always, Twinkl have a great array of Martin Luther King Resources for download. 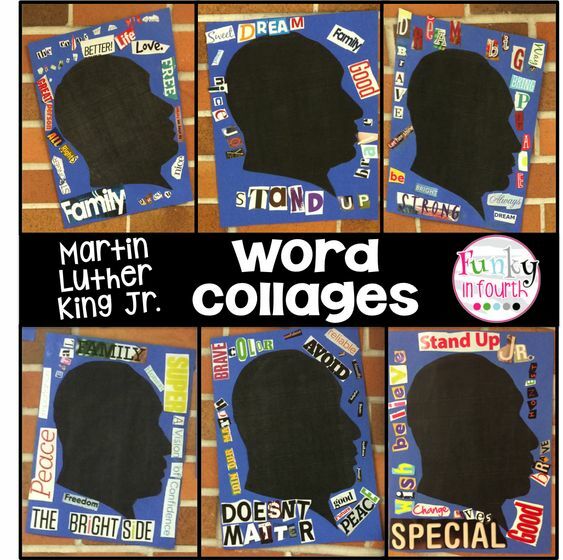 There's Pinterest board on Martin Luther King Teacher Ideas on my Pinterest page for more inspiration. Also, don't forget Martin Luther King's powerful speeches. My last few 6th class groups LOVED listening to his "I have a Dream" speech. 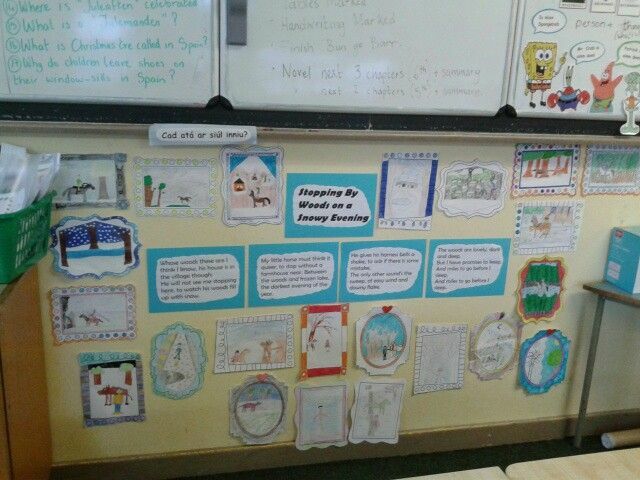 Loads of scope for lots of lovely cross-curricular learning! Something which I enjoyed doing after Christmas when I was up in the senior classes was promoting paying compliments to one another. 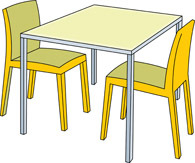 It's something nice that you can easily model and is great for giving the classroom a really positive atmosphere. Start as you mean to go on and all that! Have you ever heard of giving complimentary flowers? 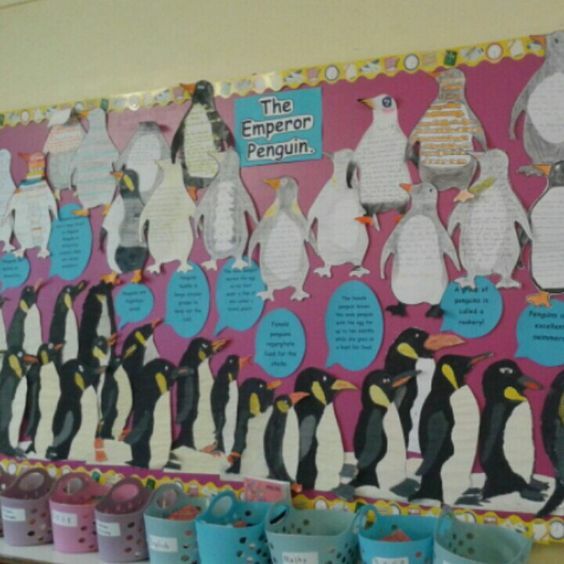 This is such an easy activity to organise and if done well, can work really nicely! I've done it with 4th, 5th and 6th class but it could be definitely done with down as far as even 1st class. It would even be a lovely activity to do on T.P. with your new class! Or a nice bonding activity for any class at any level of the education system really. Print your flower template onto card. Every student gets a flower and write their names in the middle section. The flowers are then passed around. The petals are where the compliments go. 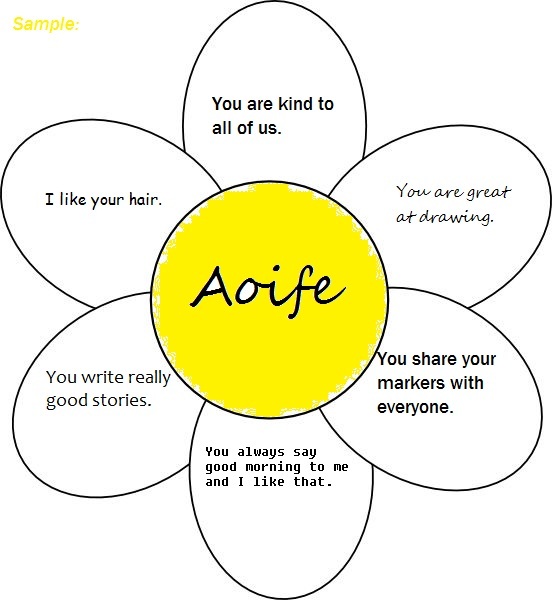 Students can write one, meaningful compliment on a petal and decorate it. When they are finished they pass it on. When all the petals are full, the flowers are returned to their owner. 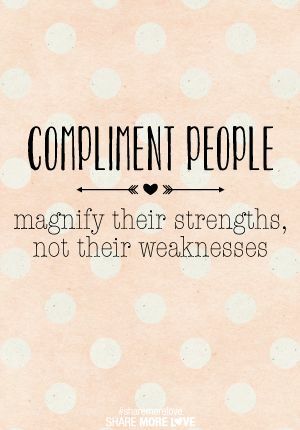 It was always lovely to watch the children's faces beam when they read their compliments and notice some of the lovely traits and talents that their peer's notice and appreciate about them. 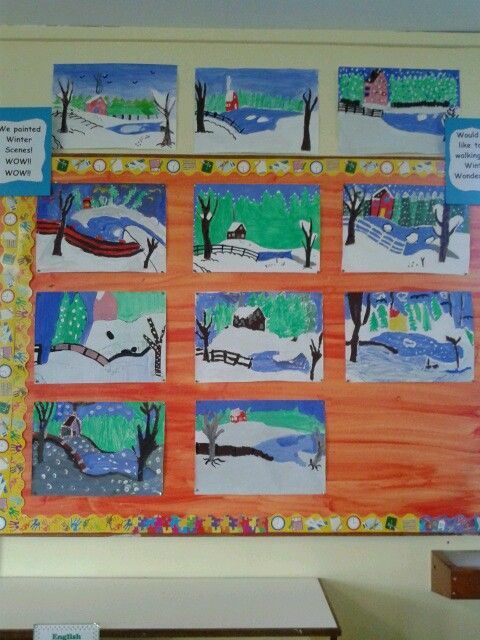 Makes for a lovely display too. I've put my copy of the template, sample and instructions up on Mash, you can download it for **free** here.